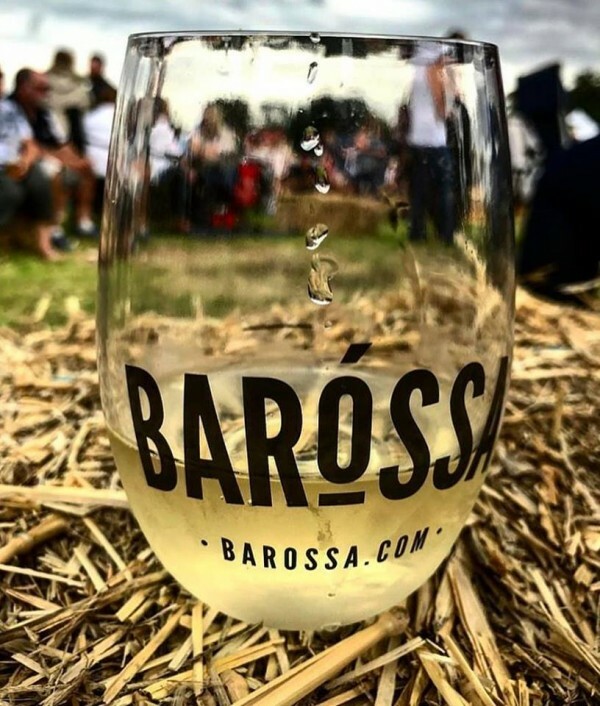 Here's cheers to another incredible Barossa Gourmet Weekend! It was great to see locals supporting events across the region and visitors making the trip to enjoy the wide range of festivities, including those at Provenance Barossa. On the upside, there is only 51 weeks until we get to do it all again!